What is really amazing is checking out the images on the touch screen display with the ease of operating an iphone. In our rental package we provide super fast 32gb compact flash cards from SanDisk. (600 mb/s) Where as if you shoot tethered to a laptop you will be using a faster firewire 800 cable to directly transfer images to Capture One or Adobe Light Room. We also provide a radio accessory to synchronize with Profoto Professional strobes and power packs. 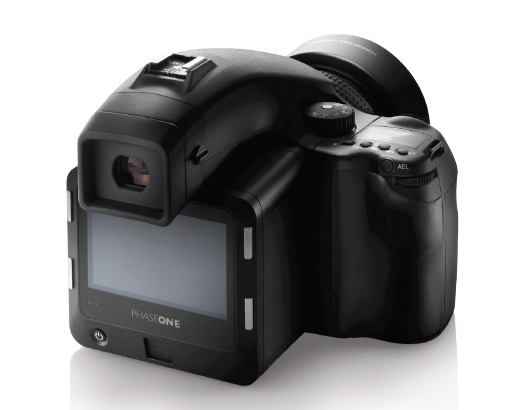 Finally, the auto focus of the Phase One is superior and faster than the auto focus available on Hasselblad cameras. For slightly more than the DSLR rental price you can rent a very powerful creative tool that delivers a Boka that is simply not reachable with any DSLR camera. 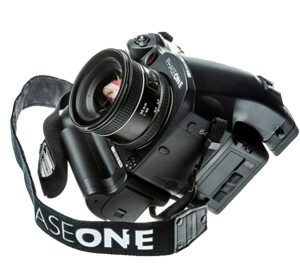 This is because the size of the sensor compared to DLSR sensors on the market. Extraordinary capture becomes natural through ease of use and direct control on the touch screen. Combined with some of the world’s best digital backs, the 645DF+ camera offers the most versatile shutter speeds in the market, ranging from 1/4000s to 60 minutes. Combined with the new Phase One leaf shutter lenses the 645DF+ camera supports an unprecedented highflash and as we mentioned above a sync speed of up to 1/1600 of a second opening new creative windows for photographers. The mirror and viewfinder of the Phase One 645DF+ camera are almost three times larger than those of 35mm cameras, providing much greater control of focus and composition. 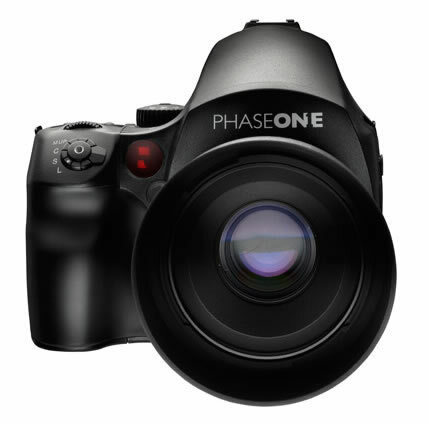 While hosting a complete list of features and custom functions, the Phase One 645DF+ camera is extremely easy to use. All settings important to the exposure are easily controlled by manual dials and buttons. 4 x 5″ via FlexAdaptor: Arca Swiss, Cambo, Linhof, Toyo, Sinar, Plaubel, Horseman. Phase Ones IIQ RAW file format speeds up the image capture and file transfer. 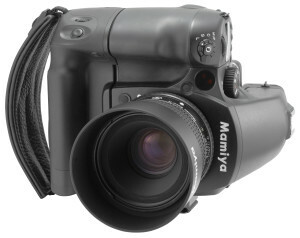 It increases the storage capacity by turning the full 16 bit image data into a compact RAW file format. The default IIQ RAW-large format is completely lossless.